The Science of Getting Rich – FREE! 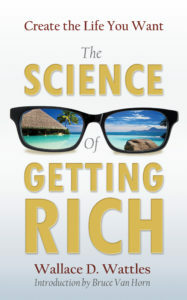 Do you want a FREE copy of The Science of Getting Rich? 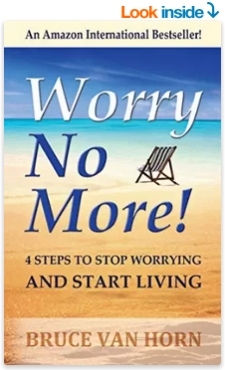 I believe so strongly that this book can positively change your life, I want you to have a copy of it for FREE! Simply give me your name and email address in the form below and click submit. The next page will allow you to download the PDF copy and tell you how to download the audiobook from Audible.com, if you choose that option. Note: In full disclosure, by giving me your name and email address in exchange for this free digital copy of my book, you are also subscribing to my email mailing list. I will never send you spam or give your email address to anyone else. 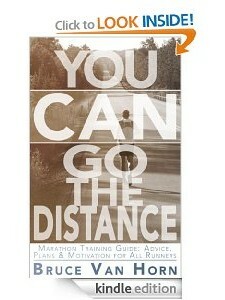 You may unsubscribe at any time and still keep your copy of the book! I just want to be open about the process. To proceed to the FREE Download page, complete the form and click submit.